For a third consecutive time the Association of the Bulgarian Leaders and Entrepreneurs (ABLE) organizes the entrepreneurial competition Get in the Ring as a regional host for Eastern Europe. During the national finals, several countries have selected two startups/teams that are to continue to the Regional Final in the mid-weight and light-weight category. 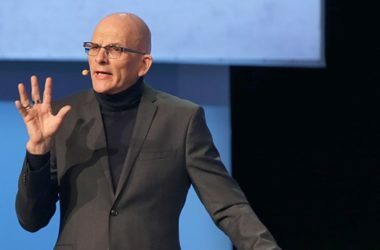 All startups who took part in the National Finals, had gone through an accelerated short-term business training created especially for the purposes of Get in the Ring, as well as through a mentorship program. The aim of the program was to increase the quality of the feedback and the benefit of the participation for all the competing teams. 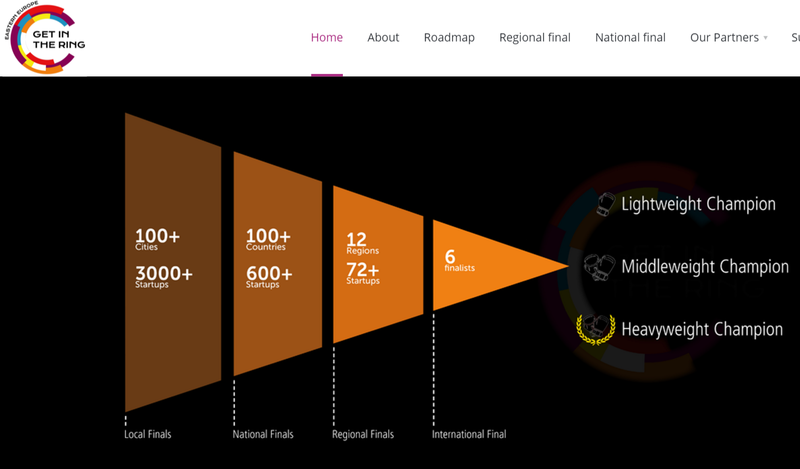 The current Regional Final includes national finalists from Bulgaria, Hungary, Macedonia, Moldova, Montenegro, Romania, Serbia, Slovakia and Ukraine. The competition will take place on Jan. 14, 2016 at 6.30pm at Inter Expo Center Sofia. The battles between the participating startups will be again divided into two categories – light-weight and mid-weight. Well-known Bulgarian investors, entrepreneurs and businesspersons will compose the jury. The guests of the event can register and receive their free tickets here. 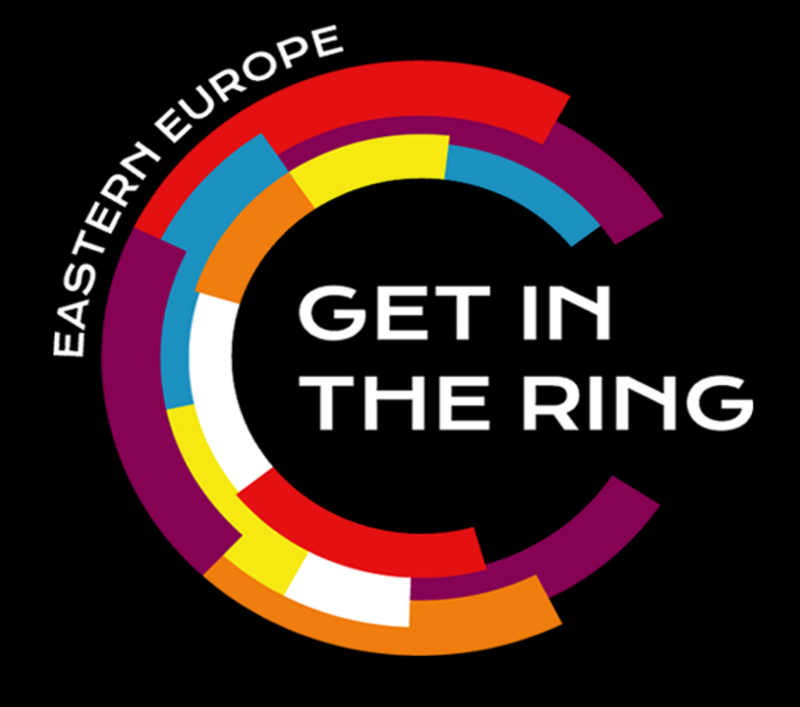 During the competition, the audience will have the chance to enjoy a real boxing atmosphere, various prizes, and opportunities to network with entrepreneurs, investors, and businesspersons from Bulgaria and Eastern Europe. The end of the Olympic Games for entrepreneurs will be in March 2016. The two best teams of Eastern Europe in the light-weight and mid-weight category will have the chance to present their business ideas in Colombia among hundreds of investors and potential partners.